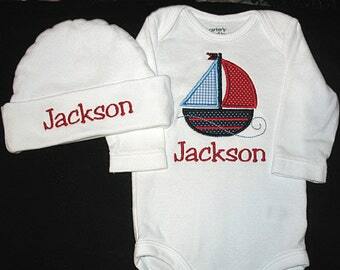 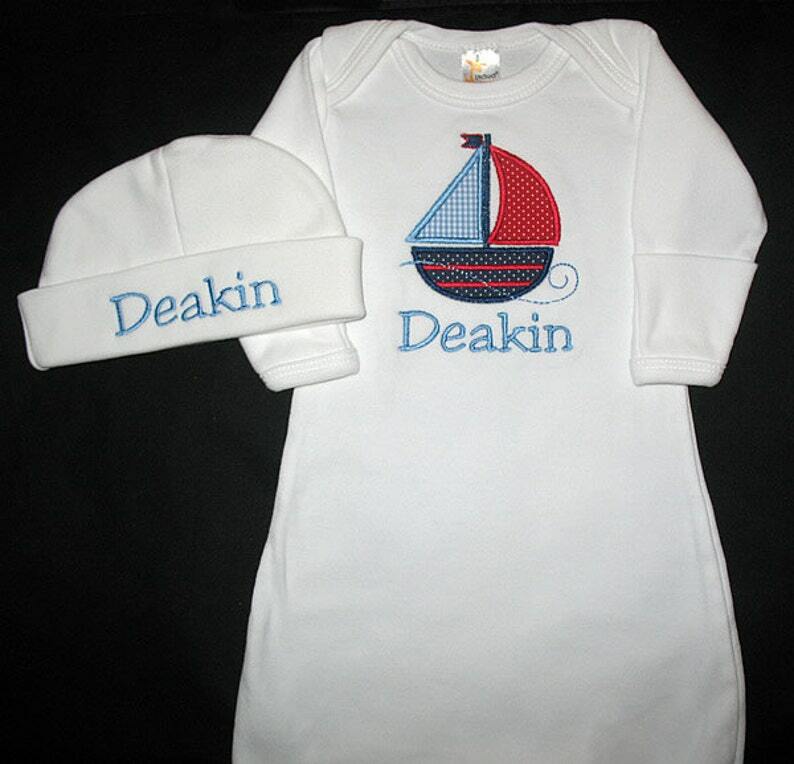 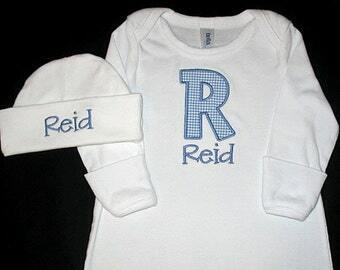 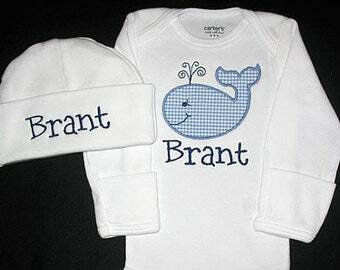 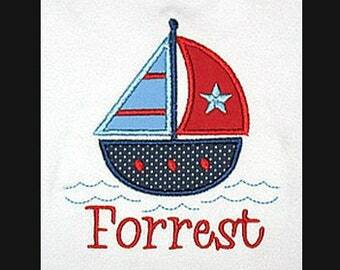 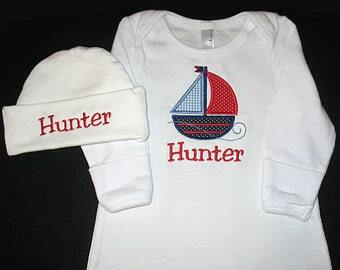 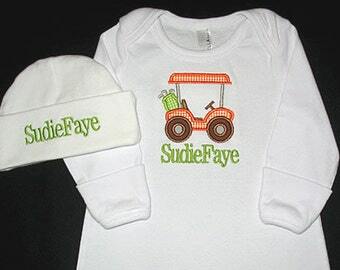 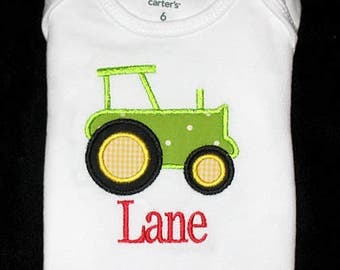 I use Size 0-3 Months 100% cotton infant gowns & hats. 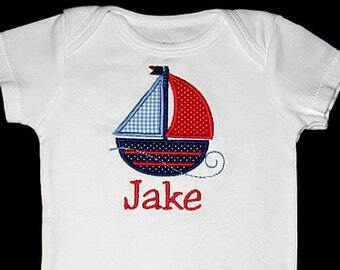 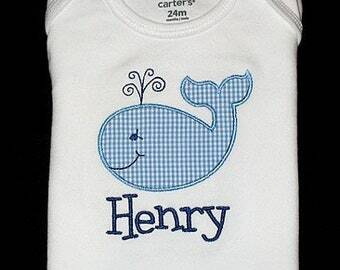 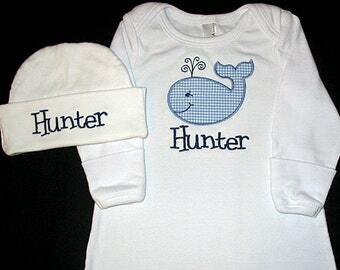 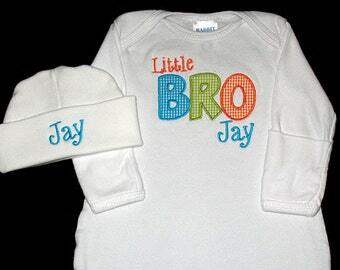 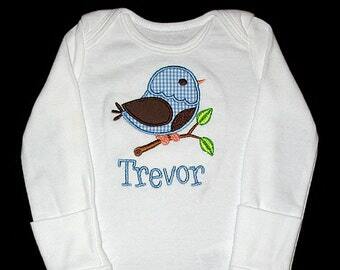 They are small enough for a Newborn to wear. 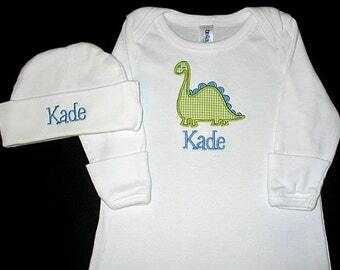 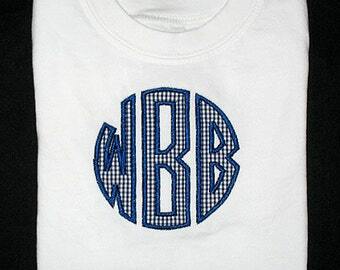 All of my items are pre-washed in Dreft baby detergent, so they are ready to wear. 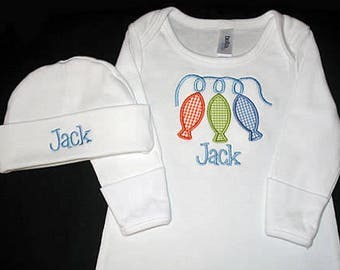 Each set comes wrapped in a bow.